Engineers in September deployed an ambitious trash collection device. The project aims to corral vast amounts of plastic litter floating in the world’s largest garbage patch. 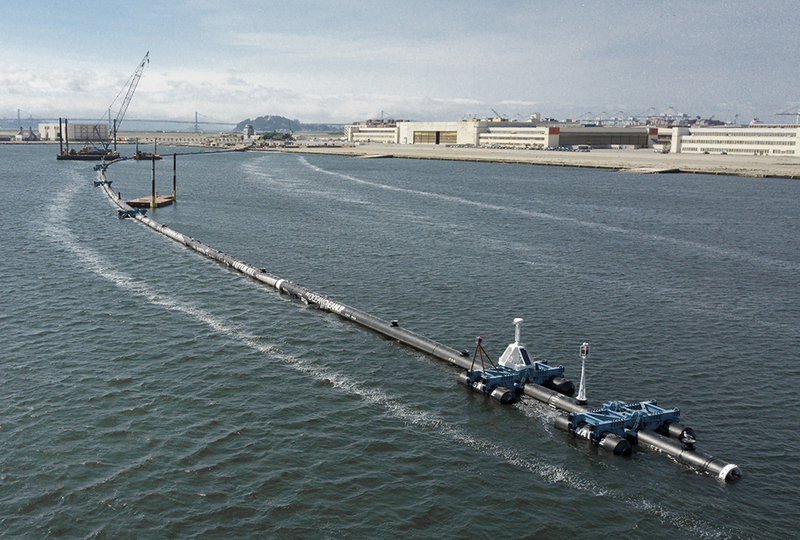 The Ocean Cleanup is a high-tech and innovative organization. 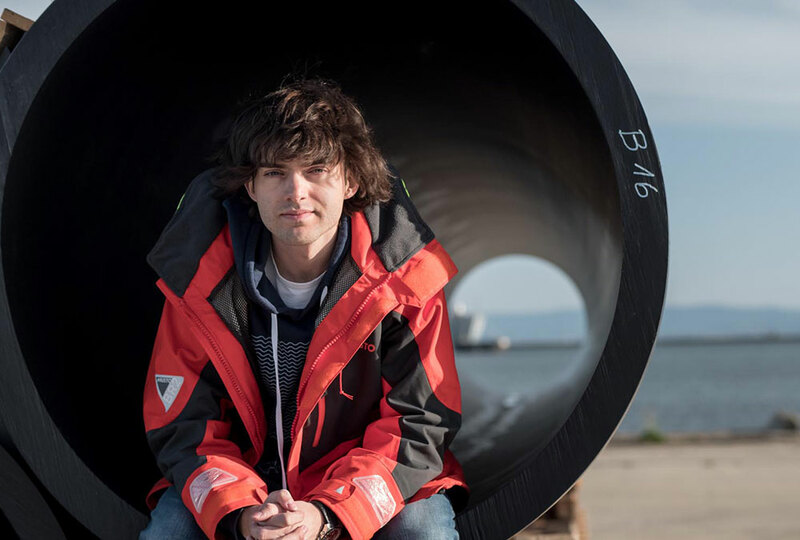 Its founder and Chief Executive Officer is Boyan Slat, a 24-year-old from the Netherlands. Slat first became passionate about cleaning the oceans when he went scuba diving at age 15 in the Mediterranean Sea. He says he saw more plastic bags than fish. 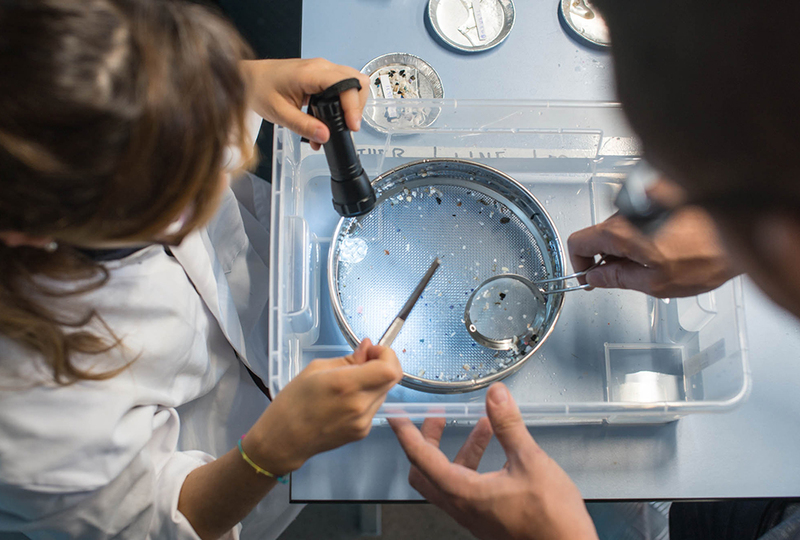 “The plastic is really persistent and it doesn’t go away by itself,” says Slat. Researchers with his organization found plastic from the 1960s and 1970s still bobbing in the Pacific patch. Slat has been working on his solution since 2013. That’s when the then-teenager dropped out of an aerospace engineering program to work full-time on the ocean trash issue. He says that at the time, scientists didn’t know enough about how the plastic trash accumulated into patches in the oceans. They also weren’t sure how big the problem was. But after several years of careful data collection, the young innovator grasped the conditions well enough to propose his solution. That solution is a 2,000-foot-long floating boom. It carries a 10-foot deep collection screen that hangs into the water. 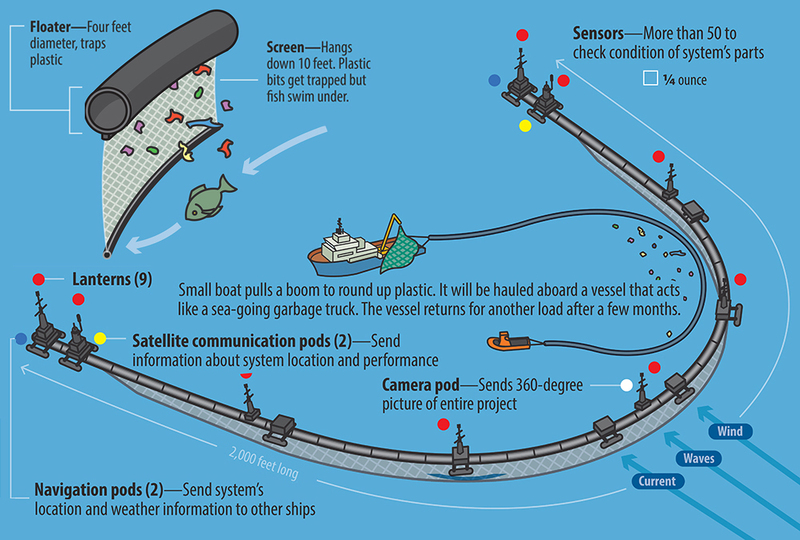 The boom curves into a U-shape, which will be carried by existing ocean currents to sweep up plastic debris of all sizes—from tiny confetti-like bits to much larger pieces including bottles, bags, nets, and all manner of equipment. The ocean pollution problem is huge. But The Ocean Cleanup’s optimism about reducing the ocean’s plastic is in part bolstered by God’s design of currents and the ocean floor. Around the globe, there are five defined ocean gyres. Each of these has become a specific patch where garbage collects. It’s as if God laid out natural patterns to accumulate the mess. Then His sub-creators (people) can come up with innovative means to retrieve that refuse as they study and manage His creation. The Pacific Garbage Patch is the largest in the world. 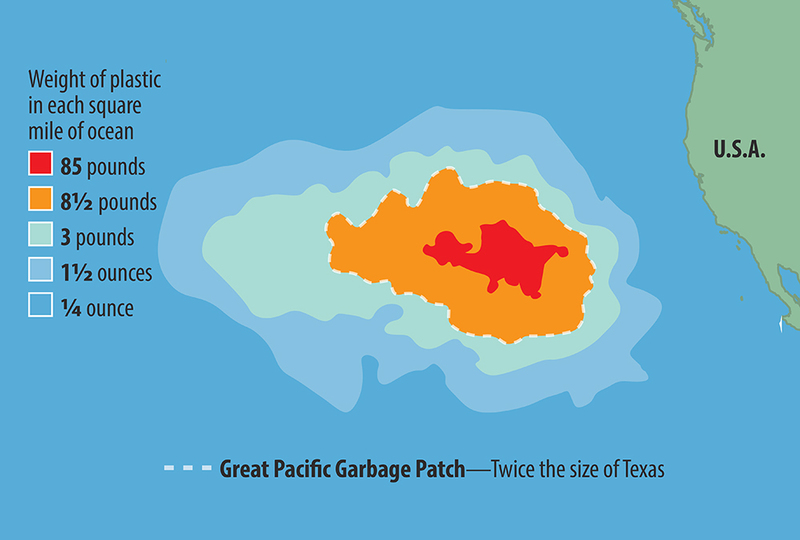 It’s an island of trash twice the size of Texas. There are an estimated 1.8 trillion pieces of plastic swirling there. But Slat projects the boom system can collect and remove 50% of the existing plastic in that gyre in the next five years. As plastic is corralled, it will be lifted from the seas and loaded into shipping containers every few months. Back on land, the plastic garbage will be recycled into usable products—from sunglasses to car bumpers. The Ocean Project hopes that sales of branded products from the cleanup will one day offset all costs to operate the system. Not only will the oceans be cleaner, safer environments for marine life then. But the organization hopes to become financially self-sustaining while providing income and a positive working environment for bright, concerned, and diligent people as well. Yea, I agree. But this is a really cool idea! I am really glad that this guy is doing this. I hope it works, because I think ocean pollution is really sad. God's creatures deserve life as well as humans. It didn't work. Read reworking ocean to find out why.